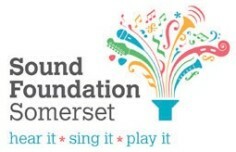 South West Music School » SWMS sisters accepted into National Youth Orchestra! 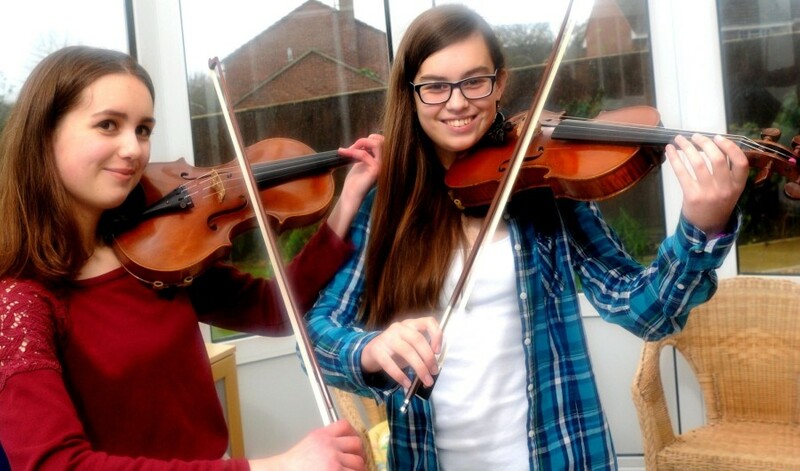 Home > News and Events > News > SWMS sisters accepted into National Youth Orchestra! SWMS sisters accepted into National Youth Orchestra! We were thrilled to hear recently that two of our Core students, Rachel and Katherine have been accepted into the National Youth Orchestra 2016. As well as both being South West Music School Core students, Rachel and Katherine are also sisters! The first performances of the 2016 orchestra will be conducted by English conductor, and NYO alum, Nicholas Collon in Leeds on January 2nd, and at the Barbican Centre in London on January 3rd. The pieces of music will include Tchaikovsky’s Hamlet Fantasy-Overture, alongside Prokofiev’s Symphony No 5 and Korngold’s Violin Concerto with American violinist Tai Murray. Katherine has been with South West Music School since 2009, whilst Rachel joined us two years later in 2011. A number of SWMS students have been accepted into the National Youth Orchestra in years gone by, including fellow Core student Theo, who has also just been offered a place with NYO. Congratulations to both Katherine and Rachel!